We started Automotive Parts and OEM engineering components from 2006 , Chin Ying Industry Co devoted itself to this specific field. Now we serve over 500 customers worldwide. With rich experience and technological advancements, we have become a lighthouse in the night. Bringing safety and a smile to our customers of the world. Is what has driven us all these years. "Chin Ying Industry" is specialized in providing contract manufacturing services such as Plastic Injection, Stamping, Machining, Forging, Casting, Metal Injection Moulding, Powder Metallurgy . Our service is the total solution service from new product development to production. Welcome to our Contact Us Page! Start Your Project Today! All of our Timing Chain Kits have been developed and checked in-house using our bespoke testing facilities by our Technical Engineering Team. 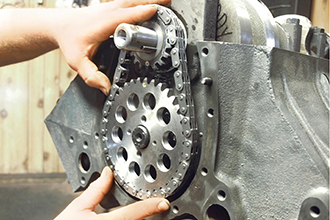 With quality at the forefront of everything we do, our Timing Chain Kits have been manufactured using specially sourced materials and the latest construction techniques. 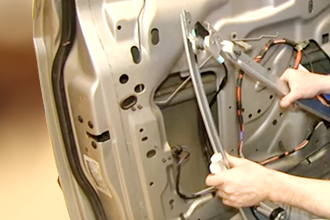 We supply various window regulator for American ,Eurpean , Japanese and Korea cars. All of our Window Regulator are well made in Taiwan with good quality control and backed up with one year warranty. Our development includes extensive market input and feedback, enabling us to introduce quality parts that address the most in-demand parts you need for your Business. Contract Manufacturing -Total Solution Service We offers the total solution service which includes design and manufacturing, product assembly services such as hand tools, bicycle accessories, automotive components, elevator and Industrial parts. Engineers and designers work with our OEM team for best manufacturing solutions while designing a new product. 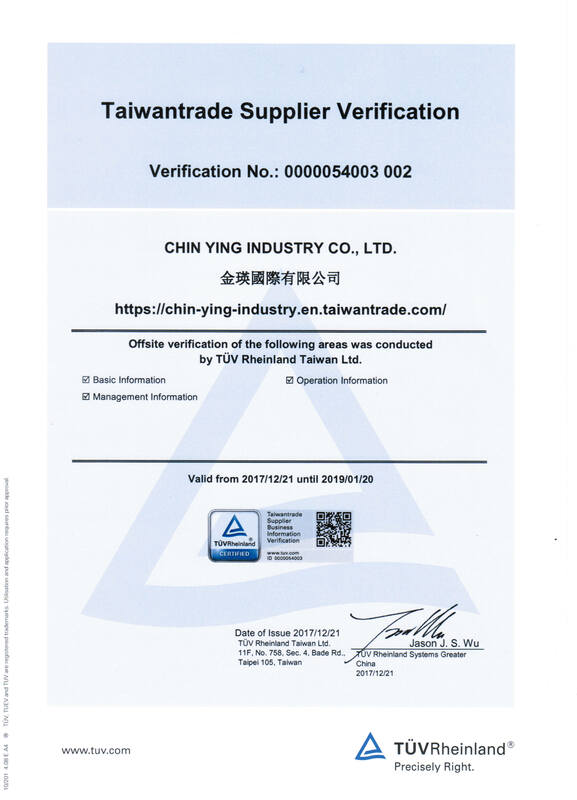 "A professional team, dedicated service, honesty and reliability, vitality and innovation " constitute the persistent management philosophy of Chin Ying Industry Co .,Ltd. We share the chievements of our customers' success, which bonds us together. We share our fruitful accomplishments with customers and employees in the pursuit of mutual growth. Along with the vision of Chin Ying Industry Co., Ltd., we will strive for excellence and devote our efforts to creating a brighter future.